The ThinkPad brand is renowned for its reliability - none more revered than the T Series. You need a machine that is reliable, so others don't steal the momentum you've worked so hard to establish. 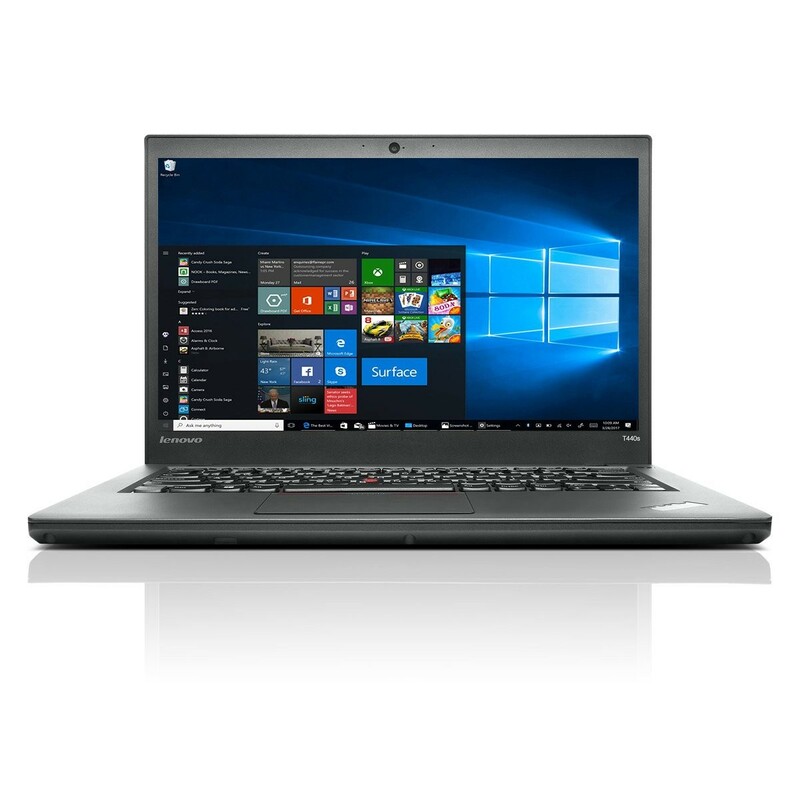 Simply put, the T440s is measured up to military standards in durability, and is one of the strongest, most reliable PCs on the planet.